this is my first Texas Whitetail buck. He is not a monster by anyones standards, but he is a trophy to me. 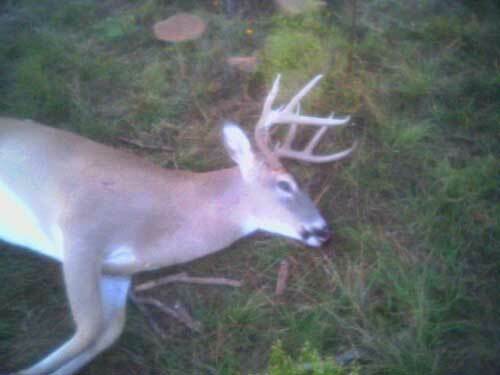 I will send another picture when he comes back from the taxidermist. man good one glad to see some more fellow Texans i hunt in cehtral Texas in the hill country around browm county. I hope i get one this year.